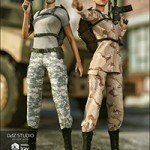 DAZ Iray – Camouflage – merchant resource, that can be used to create your Free/Commercial projects. 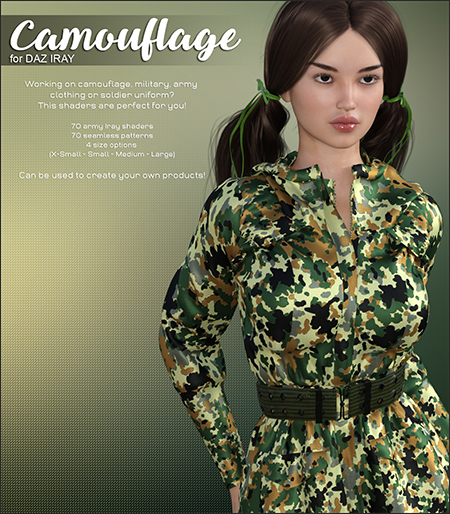 Working on camouflage, military, army clothing or soldier uniform? This shaders are perfect for you! 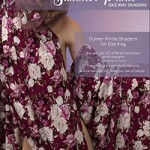 You will get 70 army Iray shaders, 70 seamless patterns. Also you will get options to resize prints: Large, Medium, Small and XSmall.